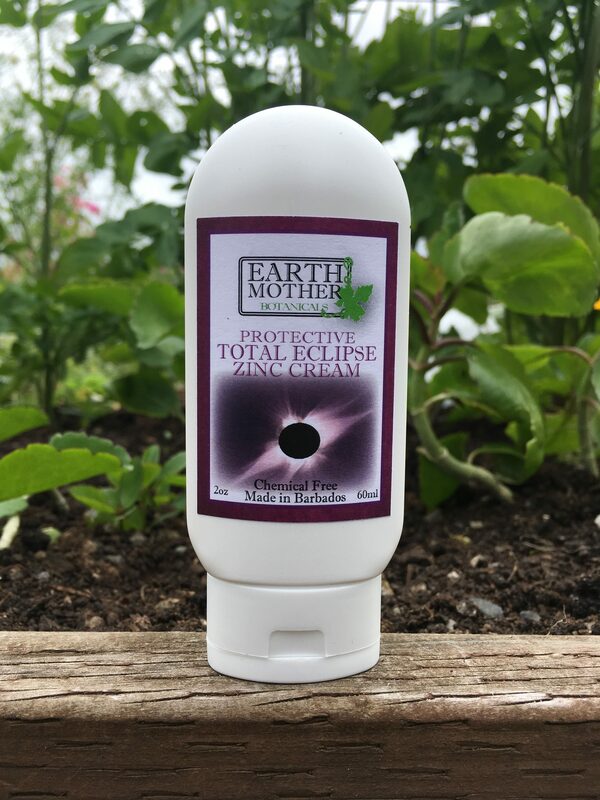 Total Eclipse Zinc Cream | Earth Mother Botanicals Ltd. 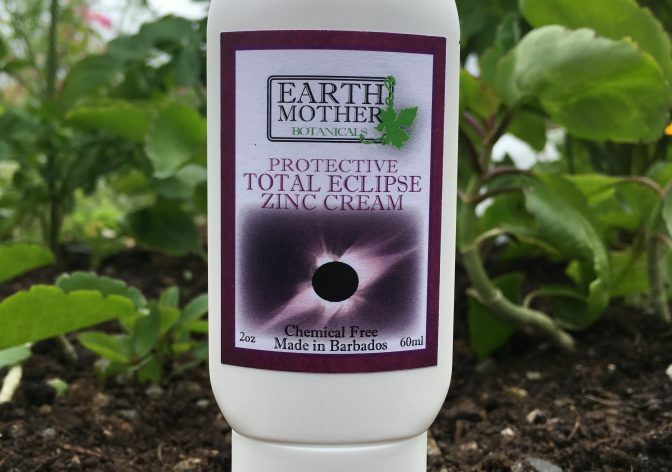 Protective barrier cream for sun protection or moisture barrier diaper cream. 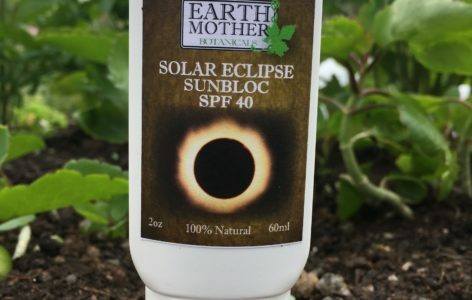 Stays white on skin for extra protection. 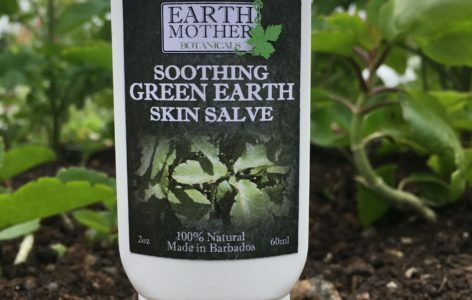 Safe for lips and baby’s delicate skin with mild vanilla flavor and scent. 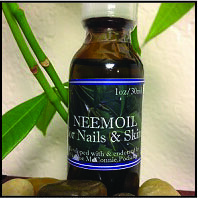 No petroleum oils or other chemical ingredients. 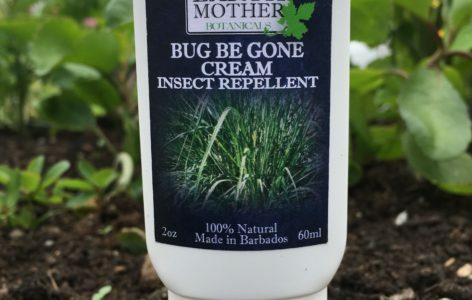 Recommended by Pediatricians for natural baby care.